Our walks are in step with everything you do. 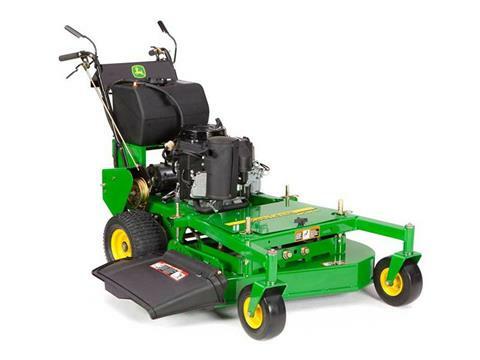 11 models of commercial Walk-Behind Mowers with the quality, performance and durability you expect from John Deere. Plus features that help you take everything in stride, including easy-to-use controls and great maneuverability, even on hills.